Snap Chat will be getting new Chief financial officer. mazon.com Inc veteran Tim Stone will be the new CFO reports Reuters. 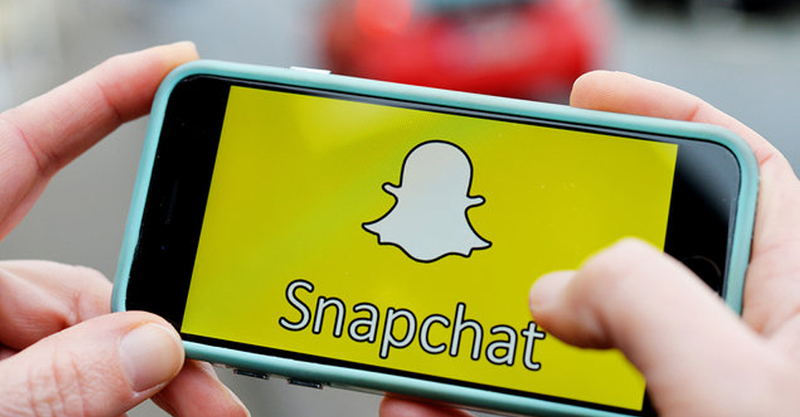 Snapchat-owner Snap Inc said Tim Stone will replace Andrew Vollero as chief financial officer. Tim is the one who had led the integration of Whole Foods acquisition. Stone, 51, has been with Amazon since March 1998 and led the online giant’s physical stores until February 2018, according to a regulatory filing from Snap. Stone will take charge on May 16, while Vollero will remain as an adviser until August 15. “He (Vollero) has done an amazing job as Snap’s first CFO, building a strong team and helping to guide us through our transition to becoming a public company,” Snap Chief Executive Officer Evan Spiegel said. Stone will have an annual salary of $500,000, according to the filing. The appointment comes a week after Snap’s quarterly results failed to enthuse Wall Street. A recent redesign of its Snapchat messaging app had turned off some long-time fans and advertisers. Snap’s shares were up nearly 1.6 per cent at $10.91 in extended trading on Monday.